HireMeCar is there to cater a family’s travel needs when travelling with their babies & children. 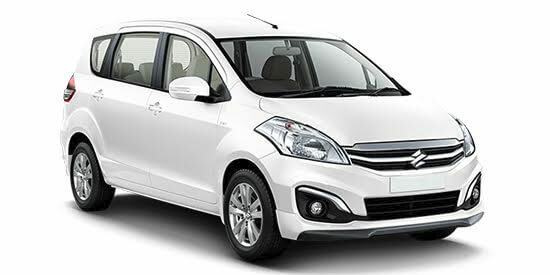 We provide a wide range of family taxis with best features, top notch service, professional chauffeurs and safe travel. Our Fleets are equipped with car seats for babies, child locks etc to keep your family safe during your journey. Use our family taxi service to book for Local city travelling, outstation travel, airport or railway transfers. Now travel in comfort and reach your destination with your family safely and on time.